When you are looking to ship your car anywhere in the United States, you have two shipping options to choose from. You can either choose the standard method of shipment, which is open auto shipping, or you can choose to ship your car using an enclosed carrier. Your vehicle will be transported safely to its destination whichever method you select. 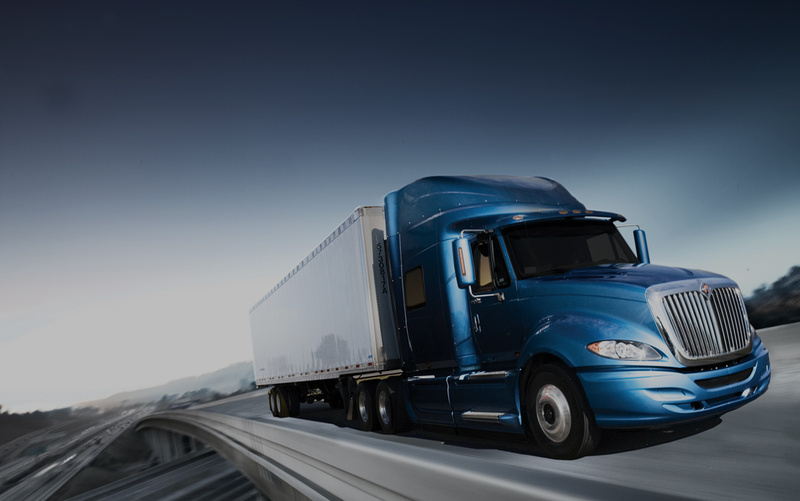 However, many individuals who want greater assurance for themselves and more protection for their car opt to ship via an enclosed transport truck. Hydraulic lift gates. This reduces handling of the vehicle even more and is good for low ground clearance vehicles. Drop floors. This allows the transport carrier to fit more cars. In addition, it allows for easier unloading and loading. Safety straps. All vehicles will be strapped down to prevent them from moving about during the transport process. Climate control. The car is protected from road elements and weather conditions. You can rest easy knowing your prized possession is cared for. How will the car be shipped? The car will be strapped down and secured to prevent movement during transport. Enclosed transport trailers typically hold between one and eight vehicles. In addition, the carrier features sides and a roof to provide extra protection from possible road hazards. The sides of the carrier may be soft or hard, depending on the particular transport truck. The vehicle would be shielded from dirt, debris, and grime that could splash up on the car. In addition, it would be protected from a variety of weather conditions, including rain, snow, and hail. Who typically uses this service? Anyone can select to use this type of carrier to transport their vehicle. However, in most cases, owners of antique, classic, luxury, and exotic cars choose this method because of the added peace of mind. Models such as these feature high-end paint jobs and deserve the best in service and care. Classic car owners, who do not drive their vehicle on a regular basis, are concerned with depreciation and value. Therefore, we recommend using an enclosed carrier to bypass any risks associated with weather and elements. The cost to ship your car via this method is more expensive than using open auto transport. This is because of the added protection these carriers provide to the vehicles they ship. In addition, it is in less demand than open auto shipping. There are many factors that go into calculating a car moving quote, including distance, type of car, and more. To receive a free, instant car shipping quote, use our online car shipping calculator at https://www.nationaldispatch.com/ or call us at 800-321-2051. If you would like to learn more about other services available to you, check out open auto transport. National Dispatch provides an extensive lists of services. Open auto transport is another reliable method of shipping your vehicle nationwide. If you feel that you do not need enclosed auto shipping, this option may suit your needs better.